Earlier this year, Lana Del Rey hinted that she was working on new music with Jack Antonoff, and now the pair have previewed a couple of upcoming songs. 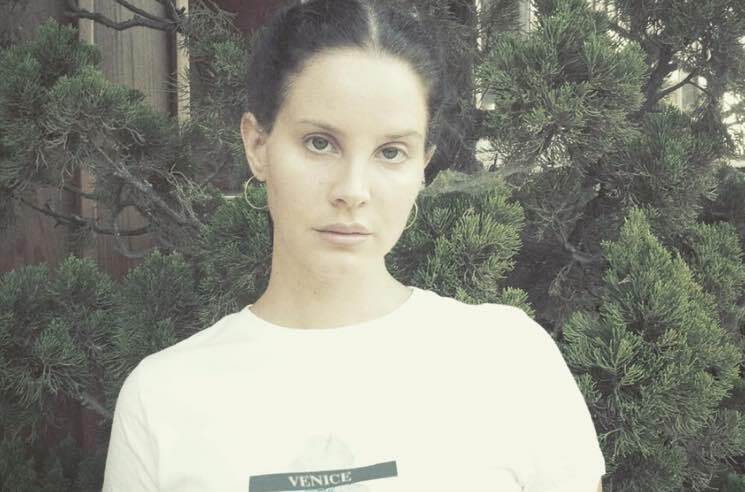 On social media today, Del Rey said she would be releasing "two end of summer jams" next week, and revealed that the first one is titled "Mariners Apartment Complex." She also shared a snippet of the song, along with an accompanying black-and-white video clip. Check it out below. Stay tuned for the arrival of the full song and video next week.